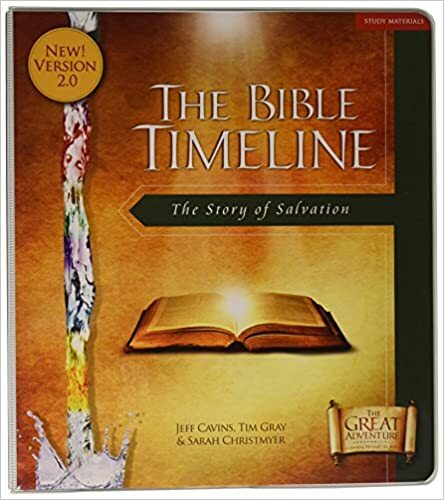 St Matthew's Parish, Northwood, are starting the final Part 3 of Bible Timeline foundation course on 27th September 2018. Part 3 covers Acts and the spread of the Kingdom. It's a 20 week course every Thursday 12.45-14.45 if any other parishes wish to join us they would be most welcome.